It’s no secret that Sevilla are interested in Domagoj Vida. But who isn’t? 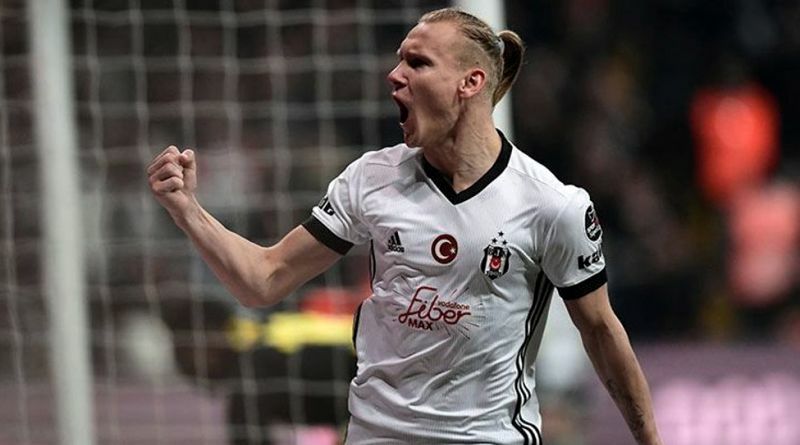 The reports in Spain suggested that Sevilla have joined the hunt for Besiktas defender Domagoj Vida. The Croatia international joined Besiktas from Dynamo Kyiv on a free transfer in January 2018. His contract expires in the summer of 2022. Vida has played 18 times for Besiktas since signing from Dynamo Kyiv, scoring one goal. The 29-year-old is considered to be one of the best defenders in Croatia. His record for Croatia is also impressive. Vida has scored three goals in 65 matches for Croatia at senior level. The Croatia international has impressed in World Cup 2018 and is starting to attract the interest of bigger clubs. Pablo Machín wants to sign a new defender and Domagoj Vida is one of the names at the top of his wishlist. The report claims that Sevilla manager has extensively scouted Vida and is considering a move for the defender. Sevilla are desperate to make an impact in the summer transfer window. A big money bid from Sevilla could tempt Besiktas into selling their prized asset. Undoubtedly he would be a fantastic recruit for Sevilla. Sevilla fans would certainly love to see him arrive at the club this summer.